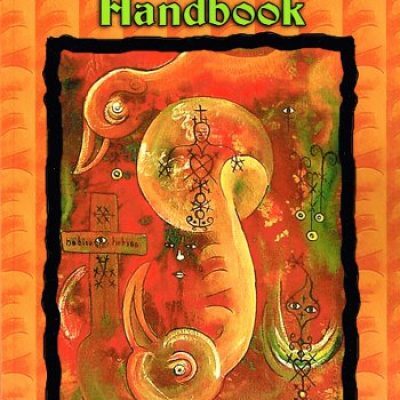 In the Haitian Vodou Handbook, Kenaz Filan, an initiate of the Societe of Venus in New York City, offers extensive background information on the featured Lwa (divine spirits) including their mythology and ancestral lineage, as well as how to honor them and interact fruitfully with those that make themselves accessible. He emphasizes the importance of reading the Lwa's desires without establishing dogmatic relationships, and also explains the development and history of Haitian Vodou before diving into the esoteric practices. 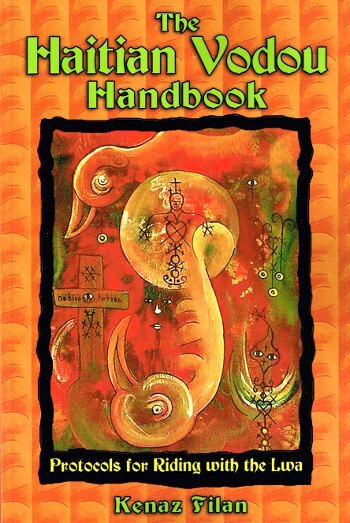 A great book for the solitary practitioner who doesn't have a Vodou Societe to learn from.